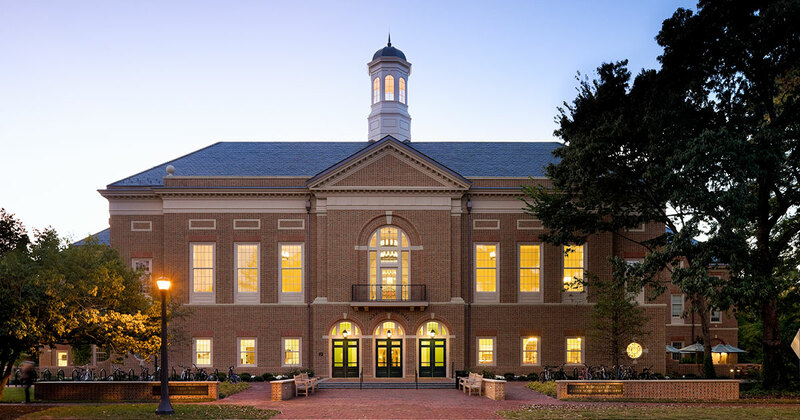 On Veterans Day, William & Mary’s Raymond A. Mason School of Business announced a $1 million commitment from Dan Akerson and his late wife, Karin Akerson, to create a scholarship for students who are active duty or veterans of the U.S. Armed Forces enrolled in the business school. The majority of active military and veteran students at William & Mary are enrolled in the business school. It is estimated that approximately 20 percent of all Raymond A. Mason School of Business graduate students are affiliated with the military — with a large percentage of those enrolled in the full-time MBA, Online MBA and Executive and Flex MBA programs. Dan is the son of a World War II and Korean War veteran, and served in the U.S. Navy for several years after graduating from the U.S. Naval Academy. A regular fixture at the Mason School who reached the pinnacle of corporate success as chairman and CEO of General Motors, Akerson has a long list of achievements that have had an impressionable impact on students, faculty and the public alike, said Mason School Dean Larry Pulley. Pulley has witnessed firsthand the impact Akerson has had on the students at the business school. He’s seen him work directly with many of the active military and veteran students, including Ward.